Dallas, Texas- Edward Brown, an expert on creating success, is a co-author for the recent best selling book, The Art & Science of Success Volume 3, Proven Strategies From Today’s Leading Experts. categories on Amazon. In addition, it was the #126 best selling book on Amazon. 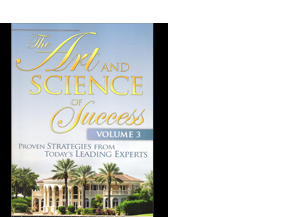 The book is the third volume in the best-selling series of The Art & Science of Success®. In addition to Edward Brown, essays from Matt Morris, Bill Walsh, Austin Walsh and Joel Therien, joins those of top professionals from around the world with accounts of triumph over adversity. “Many of them had to overcome challenges to find their own version of success, and those stories are heartening and enlightening. We are truly honored to have Edward Brown and his inspiring story as a contribution to the book,” says Traci Williams, President & CEO of Success You Publishing. 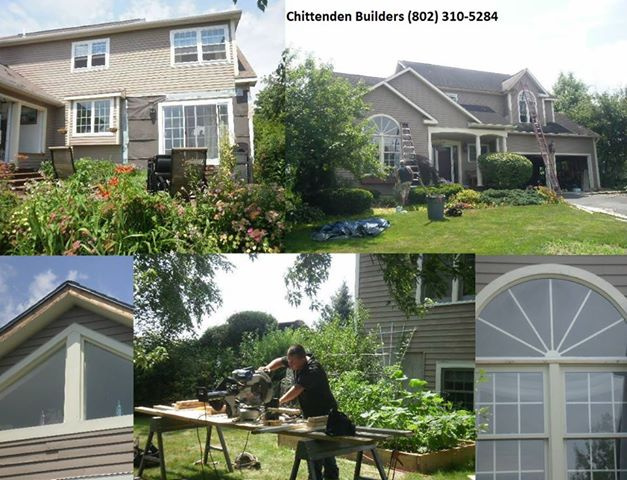 “My own success has come from my inherited ability to excel at being a servant to others as a building contractor where I have recently taken my place as the third generation in The Brown Family to own and operate Chittenden Builders of Burlington, Vermont. I am also truly passionate about, and enjoy the opportunity, to assist others in learning to take a proactive approach in overcoming life's obstacles, while improving upon their own ability to learn more, serve more, and earn more. In the end, one way or another success is created through one's ability to serve others." says Edward Brown. According to Williams, President & CEO of Success You Publishing, “This is an unprecedented level of success within our company. We are delighted that our readers have found immense value with this collection.” Williams notes “It is obvious that these personal triumphs of success are resonating with our readers and that each of the Co-Authors has a true passion for helping others.” The Art & Science of Success, Volume 3, is published by Success You Publishing, LLC. It is now available at Amazon.com, Barnes and Noble, Book-A-Million and through contributors.